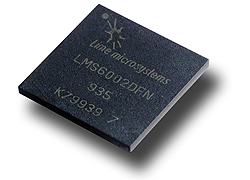 Lime Myraid / AZIO Electronics Co., Ltd.
Myriad-RF is an open-source project for the prototyping and creation of fully configurable wireless platforms that run on almost any communication standard and frequency. 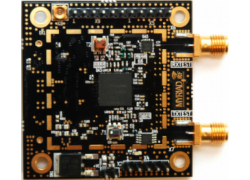 The Myriad-RF low-cost board (opposite) can be built from open source reference designs or bought pre-assembled and is based on easy-to-use hardware and software platforms. 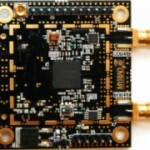 This openness and simplicity means Myriad-RF boards are fully customizable and meet the demands of both experienced industrial designers developing advanced systems; as well as students or hobbyists wanting to create low-cost RF applications or simply learn more about RF and communication systems. 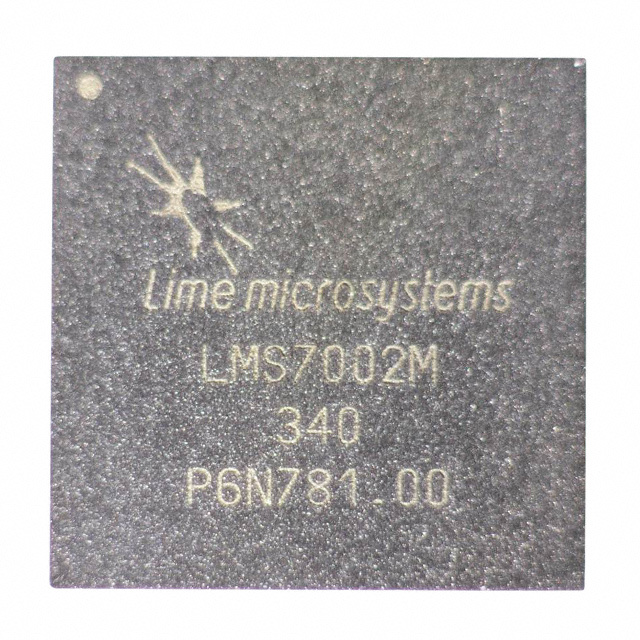 The board’s state of the art transceiver allows for the creation of applications that run on any commercial or whitespace frequency band between 260MHz and 3.8GHz (licensed or unlicensed*) and use any communications standard including LTE, CDMA, HSPA+ and WiMAX.